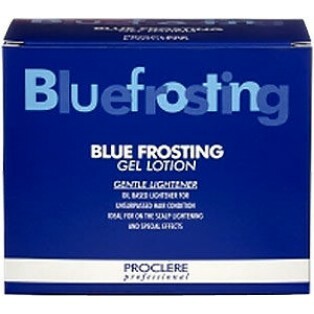 Proclere Blue Frosting Gel Lotion is an oil-based lightener that will lighten even the darkest hair to the palest blonde thanks to its revolutionary "double-ashening process". Not only that, it's also far gentler than a powder bleach, making it comfortable (no itching or stinging!) and safe for use on the scalp for full-head lightening. 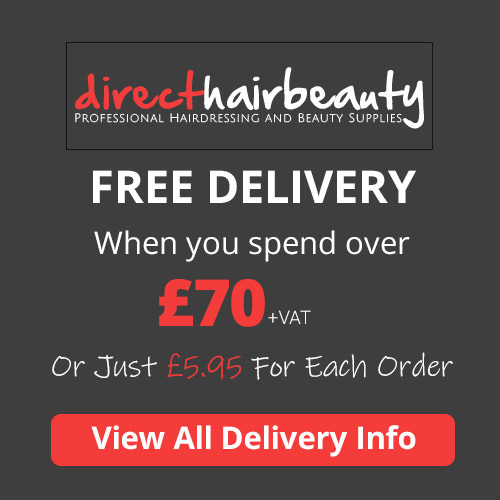 It can also be used off the scalp for special effects lightening and its advanced oil-based formula leaves the hair in superb condition.